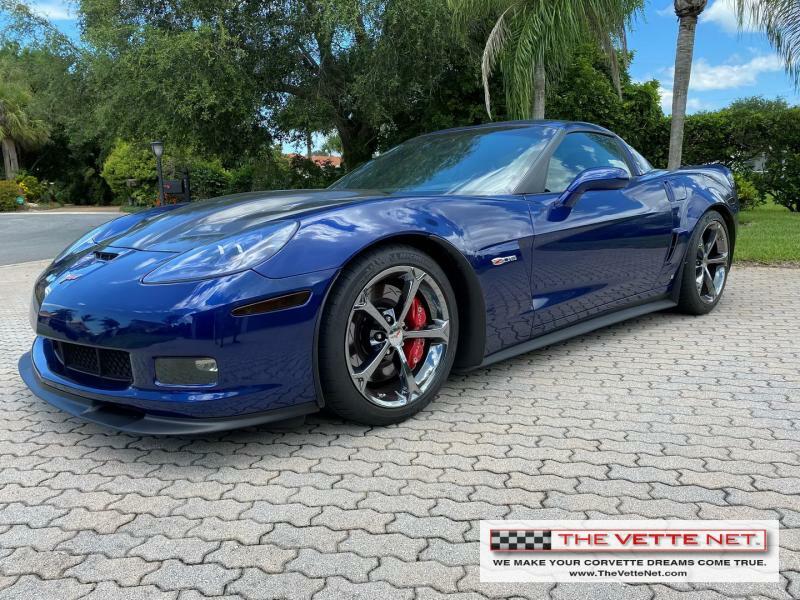 In business since 1998, THE VETTE NET (on the Net at www.TheVetteNet.com) has established itself as the premier source for buying, selling and leasing Corvettes, with over 1000 enthusiasts helped nationwide and internationally. We are fellow Corvette Club members, we drive Vettes, we live the life-style, and enjoy the hobby. Our Motto is "UnderCommit - OverDeliver" and we guarantee a pleasant and straightforward experience. For additional details and photos call toll-free 877-838-8363 or email Ken@TheVetteNet.com. 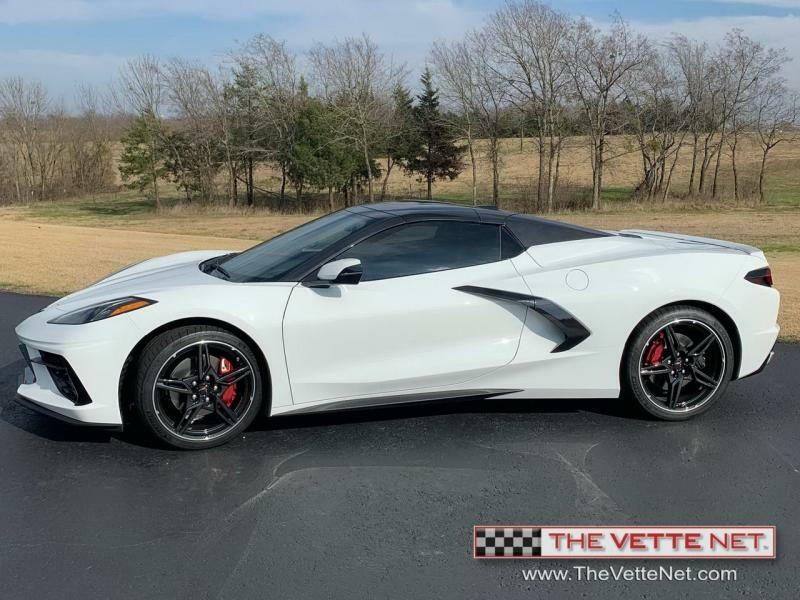 THE VETTE NET has 51 Corvette(s) listed for sale. 1965 Nassau Blue 365hp Convertible!! Beautiful Marlboro Maroon 327/350 Conv. Beautiful Red on Red Coupe show & drive! Red LT1 with only 48K documented miles! Black Z06. 3LZ with only 6K miles! Rare Red Z06 with only 27K miles! 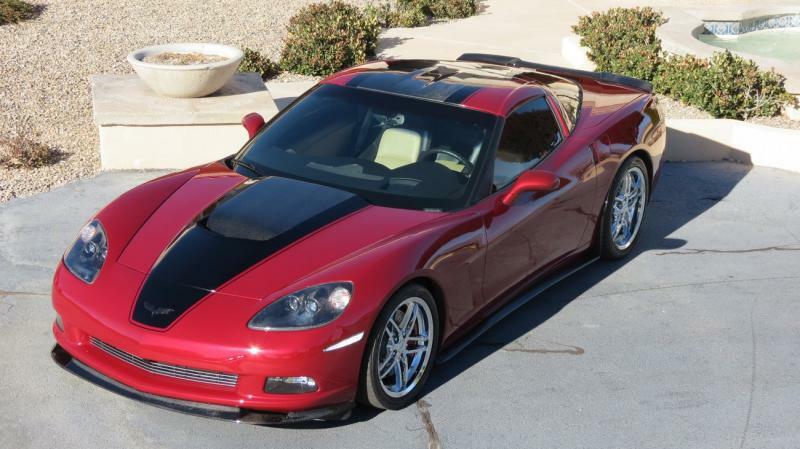 A Red ZR1 at half-price (almost)! Like new Z06 Convertible with 900 miles! ZR1 Convertible ZTK export ready! Early ZR1 with 600 miles, export ready! Exquisite Stingray, one of a kind!